Stations that serve rural areas neglected by corporate media would lose their funding. 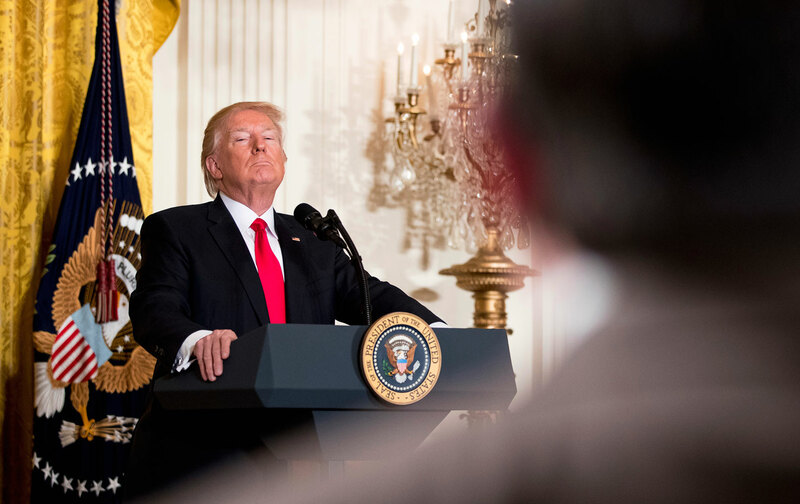 For the better part of two years, Donald Trump has waged a war of words against serious journalism and freedom of the press in the United States. Now his words have been weaponized. The president’s first federal budget proposal seeks to eliminate all federal funding for public broadcasting—zeroing out the $445 million annual allocation to the Corporation for Public Broadcasting, the not-for-profit entity created by the Public Broadcasting Act of 1967 to keep local public radio and television stations on the air. Yet Trump’s assault on CPB funding targets the essential source of revenue for media outlets that are far from Washington and New York and Los Angeles—like KCND-FM Prairie Public Radio, which broadcasts along the North Dakota border with Canada; KRTS-FM Marfa Public Radio, which broadcasts along the Texas border with Mexico; KEMC-FM Yellowstone Public Radio in Montana; and WMPN-FM Mississippi Public Broadcasting on the Gulf Coast. Trump is actually attacking the stations that serve many of the parts of the country that supported him last November. And he is attacking what polls have shown to be the most trusted—and cherished—sources of information for rural and urban America. That trust is reflected in popular support for the fund-raising drives of public broadcasting stations; but pledge drives are not enough. Without CPB grants, stations that serve remote regions, regions that are home to historically dispossessed peoples and regions where incomes are low will struggle to stay on the air. Aaron argues that funding for public broadcasting needs to be increased in an era when Americans are searching for reliable and comprehensive news sources, as well as sources for quality entertainment and children’s programming. The public will loudly oppose these cuts and all of Trump’s attacks on essential support for local arts and culture. Cuts, he says, are unthinkable—and unpopular.